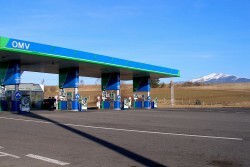 By the end of 2010 there were, according to a survey by the Petroleum Industry in Austria, 2,659 public access stations; a year before there were still 2,716. The number of gas stations across Austria therefore continues to decrease continuously. This article includes a total of 188 words.